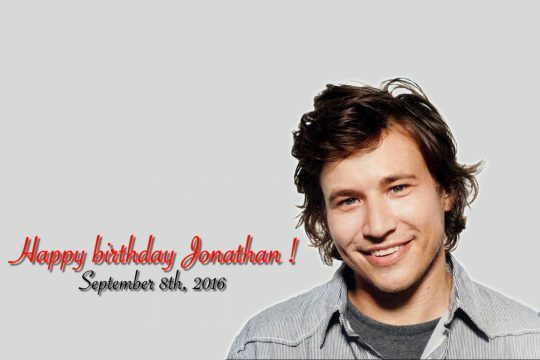 Jonathan, also known as Randy in the worldwide known TV-series “Home Improvement”, was born on September 8, 1981 in Bethlehem, Pennsylvania. 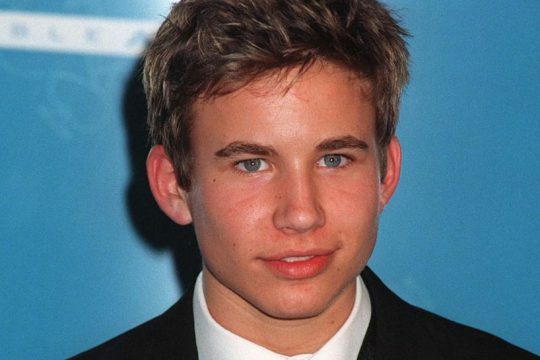 He was born as Jonathan Taylor Weiss, but after his first appearances on screen, took the stage name Jonathan Taylor Thomas, after his brother Noel. He likes the music group Boyz II Men, and his favorite TV shows are “Roseanne” and “Grace Under Fire”, but he also like to watch CNN news, to keep up to date with current events. One thing that Jonathan does not like is meat. He has been a vegetarian since he was four years old, and he doesn’t use products that are tested on animals because he believes that it is wrong to hurt them. When Jonathan was just four years old, his family (his mother Claudine, his father Stephen and his older brother Joel) moved from Bethlehem to Sacramento, California.  At the age of five, Jonathan was working as a model for print advertisements in Sacramento, and over the next few years, he appeared in TV commercials for Kellogg’s cereal, Mattel toys and for many other products. By this time, Jonathan was ready for bigger roles, and in 1989, he landed the part of Greg Brady’s son, Kevin in the TV special “The Bradys”. 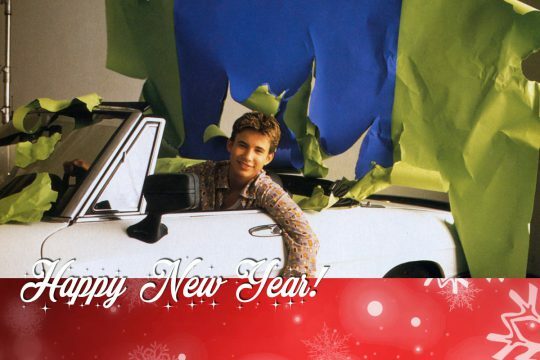 In 1990, he landed his biggest role yet: he was cast as Randy Taylor on “Home Improvement”. Jonathan’s audition went well, but what really gave him an edge over the other boys was that the casting directors thought that he looked a lot like his TV dad-to-be, Tim Allen. In 1991, Jonathan’s parents were divorced, and he has been living with his mother and his brother ever since. More recently, Jonathan has completed two feature length movies: he was the voice of young Simba in Disney’s “The Lion King“, and he played the ever-lovable Ben Archer in “Man of the House” opposite Chevy Chase. He has also competed filming on two more movies: “Tom Sawyer” and “Pinocchio”, both of which will be in theaters soon. Jonathan was born in 1981 in Bethleham, Pa. When Jon’s dad got a new job it forced them to move to Sacramento, Ca. in 1986. At the age of seven, Young Jon saw a children’s modeling commercial and pleeded his mom to sign him up. His mom agreed to a 13 week course. Jon’s first stage play was Scrooge. The talented youngster landed in TV commercials such as: Cannon Camcorder, Burger King, Kellogg’s Product 19, and Vivident Gum. In 1989 they moved to L.A. so Jon could try out for roles in TV shows. 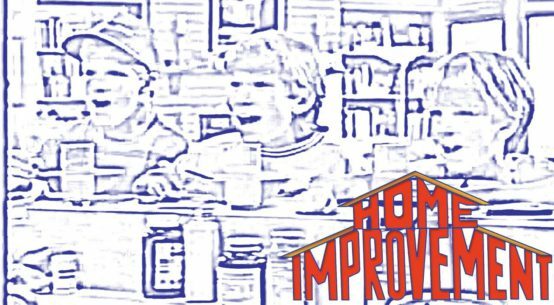 For a short while a TV show called _The Brady’s_ (sequel to the Brady Bunch), Jon played Greg’s son Kevin. 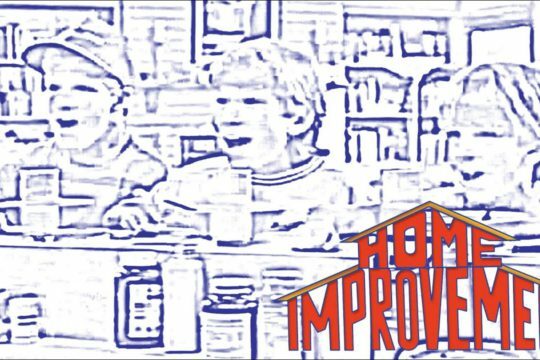 After the short-lived TV show was canceled Jon tried out for another TV show called “Home Improvement”. He now plays the character Randy on the hit TV show. His family moved from Sacremento to L.A. permanently. Now Jon is making Smash Hit movies.